A new iPhone app, simply called Anthem, is designed to give users a taste of what it feels like to take a knee during the national anthem. 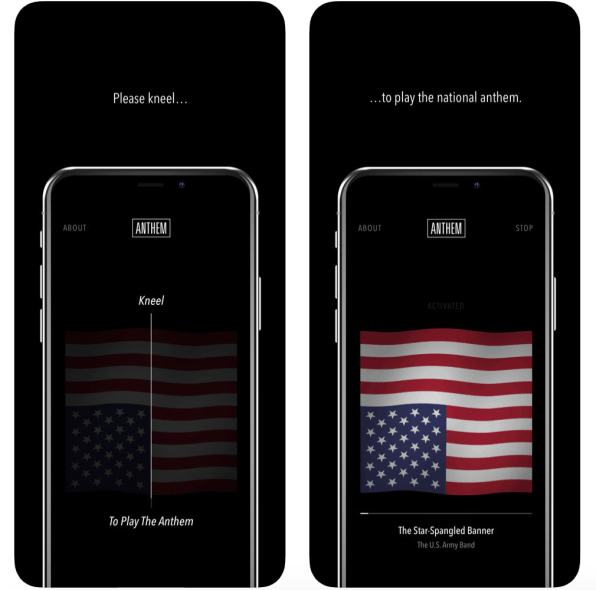 When you open the app, it detects when you kneel and begins playing “The Star-Spangled Banner,” according to the digital agency MSCHF, which created it. The app can also tell you where your local polling place is. While the experience obviously can’t capture what it feels like to risk your football career by kneeling in front of thousands of sometimes-hostile fans, MSCHF founder and CEO Gabe Whaley says he hopes it can help users better empathize with Colin Kaepernick and the other NFL players who’ve made the choice to protest. 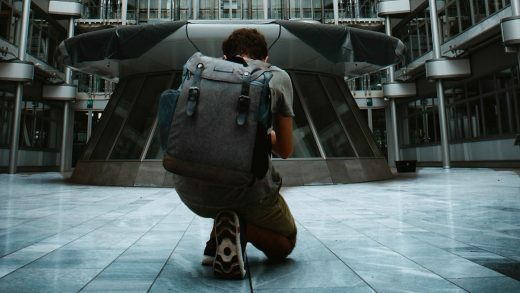 “We’ve seen Colin and his counterparts do it many times on national TV and we’ve probably all thought about what that must feel like and tried to empathize with that feeling in that moment, but you don’t really know the power and emotion of that simple act of defiance until you’ve done it,” he wrote in an email to Fast Company.